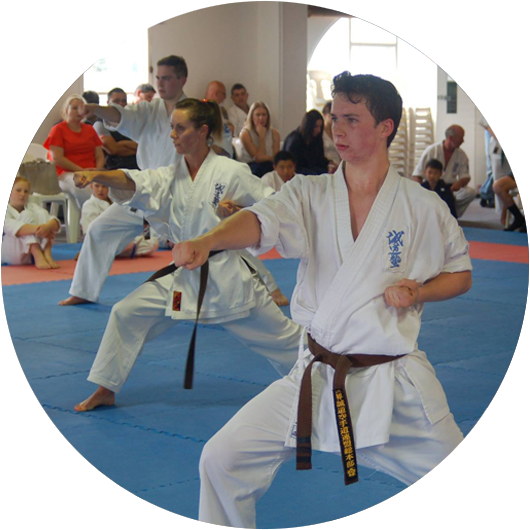 Jun Shihan Glenys started Seido karate in Palmerston North, Manawatu dojo in 1982. She began teaching karate in the mid 80s. JSG gained her shodan in 1985. She moved to the Wellington in 2001 before moving to London in 2003. While in the UK, teaching at primary schools, JSG travelled to New York to grade for her 5th dan under Kaicho Tadashi Nakamura. 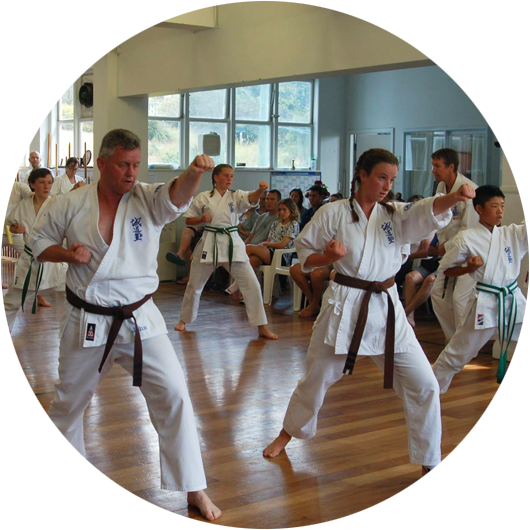 JSG enjoyed her time in London training at the Chiswick dojo and travelling through Europe and South America. 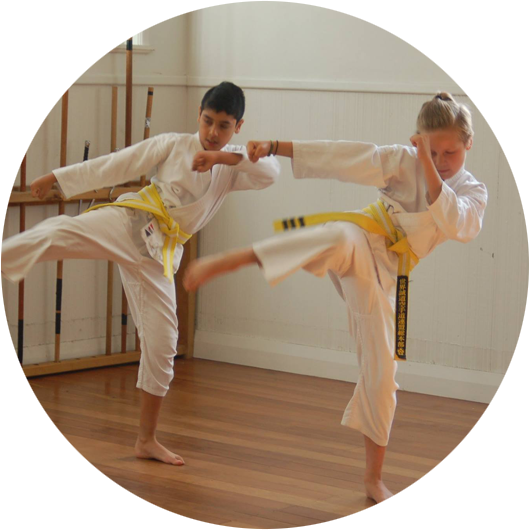 After returning to NZ she has trained at the Wellington dojo and taught many classes from beginners to blackbelt. In 2014 she graded to Rokudan. She currently takes the Sunday morning black belt syllabus session.